We hope the Waco-area fire department is geared up and ready because disc golf’s best players absolutely torched the banks of the Brazos River Friday. 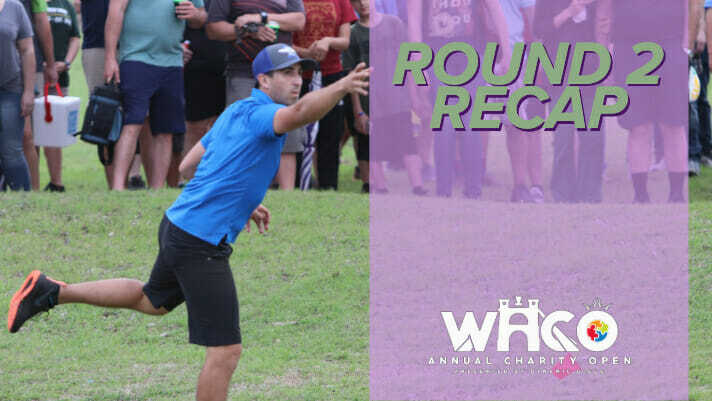 Fourteen players shot at least 10-under par during round two of the Waco Annual Charity Open, but all were overshadowed by Paul McBeth shooting his second perfect 18-under par round on the Disc Golf Pro Tour in as many years. One would assume that a round like that would mean a comfortable lead going into the final round, but Ricky Wysocki shot a 16-under par 51 to remain in first at 30-under par 104 total, good enough to give him a two-stroke lead over McBeth going into the final round. McBeth’s 18-under par 49 moved him into solo second at 28-under par 106 total. McBeth’s 18-under during round two was almost identical to his first 18-under round at the 2018 Great Lakes Open. In both rounds, McBeth needed an eagle to “make up” strokes after the turn. He parked the par 4 hole 18 off his drive to secure the needed eagle after missing the 279-foot hole 11 earlier in the round. McBeth led the field in parked percentage, Circle 1 in regulation, and Circle 2 in regulation. He also did not miss a putt inside the circle and only needed one C2 hit for birdie on hole 14 to go perfect. 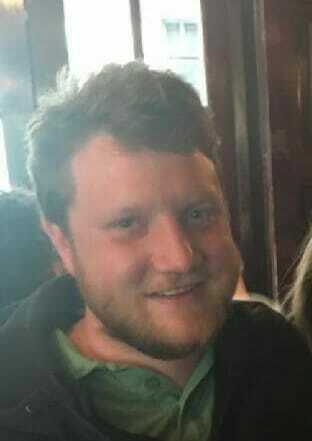 We should not let Wysocki’s round get overlooked. Wysocki carded two eagles on the day, as the Ohioan filleted the par 5 hole 9 for the eagle three, and put his drive on hole 18 in range for a Circle 2 eagle. Wysocki needed those bonus strokes to hold off McBeth and finish the day on top of the leaderboard. Seppo Paju shot a 15-under par 52, with eagles on holes 9, 12, and 18, and jumped 21 spots up the leaderboard into a tie for seventh at 21-under par 113 total. Paul Ulibarri shot 13-under par 54 to climb into third at 25-under par 109 total. Two-time reigning WACO champ Jeremy Koling slipped from the number one spot to a tie for fourth with an 8-under par 59 round. Koling lost strokes on the putting green, hitting just 75-percent from inside Circle 1X. Koling is at 23-under par 111 total and tied with Emerson Keith who finished the day at 12-under par 55. Philo Brathwaite jumped up 31 spots to a five-way tie for 24th along with JohnE McCray, Gregg Barsby, Jordan Castro, and Max Nichols. The field might be chasing McBeth and Wysocki, but going into the final round there are ten players within six strokes of third place. Comments on "McBeth Shoots Perfect Round At WACO"